“Hey Charlotte, thanks so much for being a part of our day, we had an awesome day and it zoomed by! 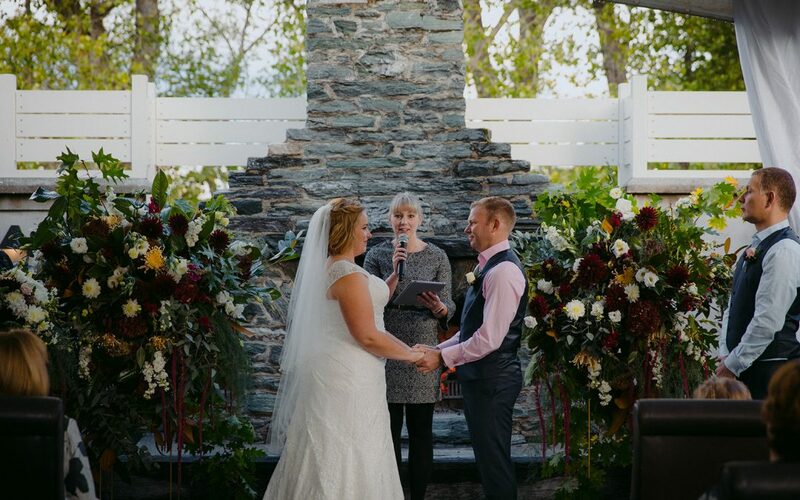 Everybody had such wonderful things to say about our vows and the ceremony. We were wondering if you could please send us a copy of the ceremony? Much love, Kristal & Chris.